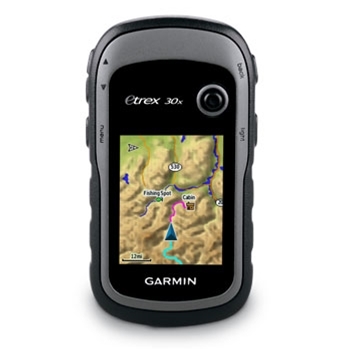 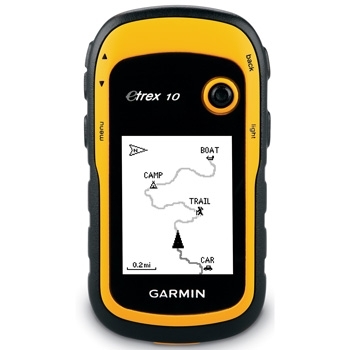 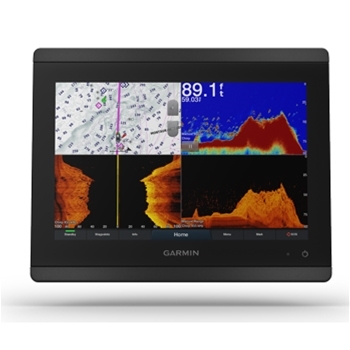 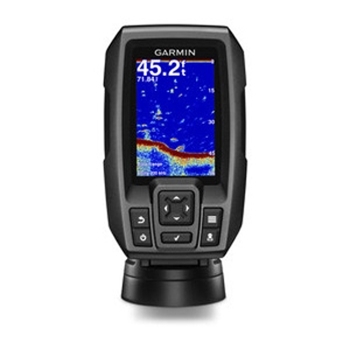 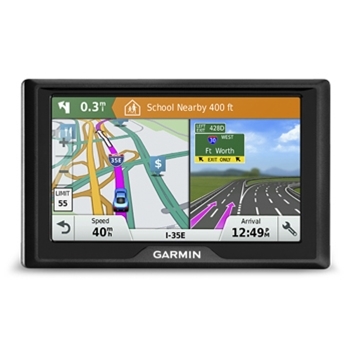 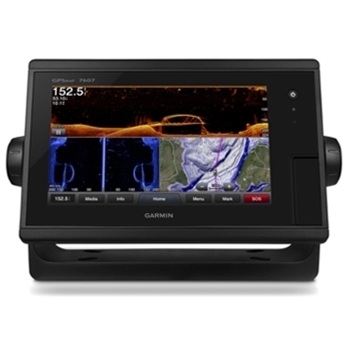 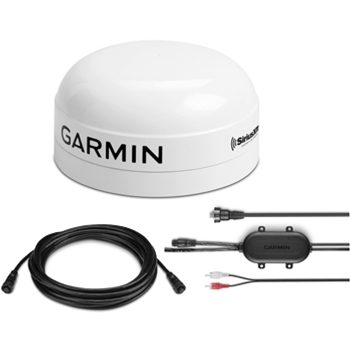 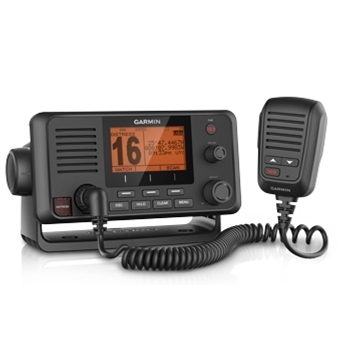 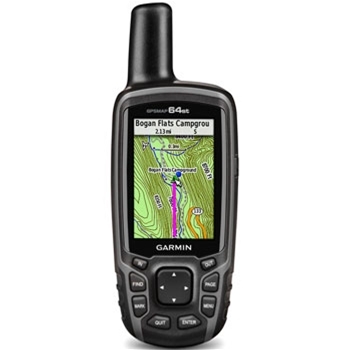 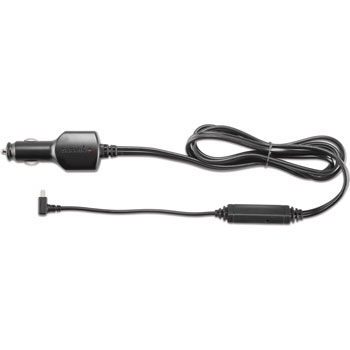 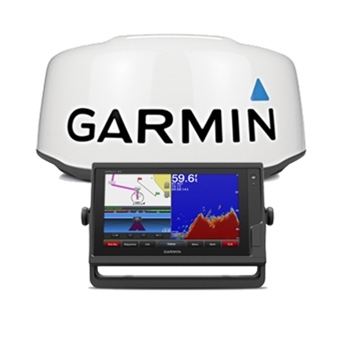 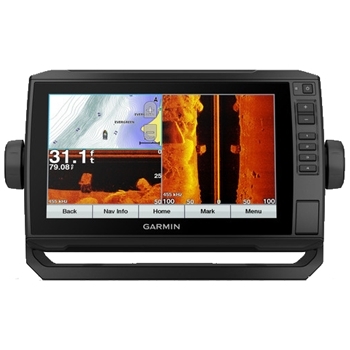 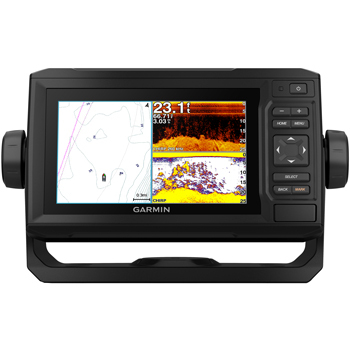 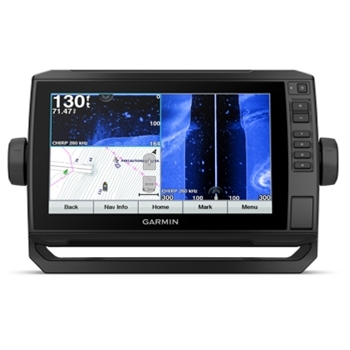 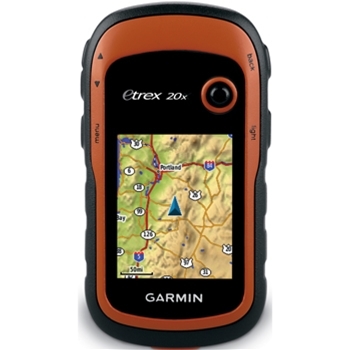 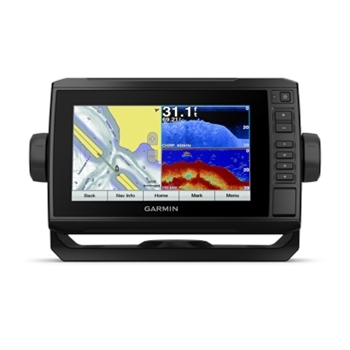 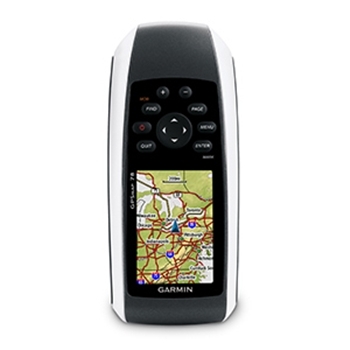 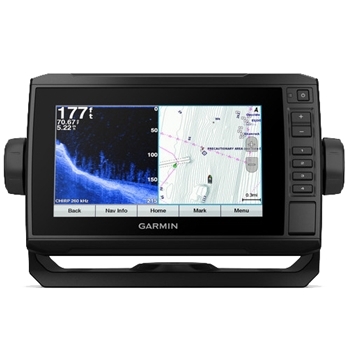 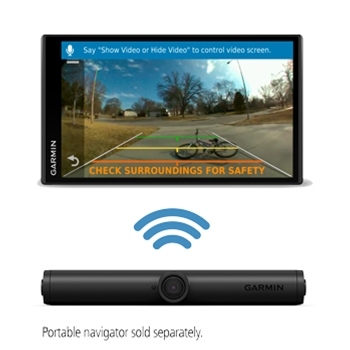 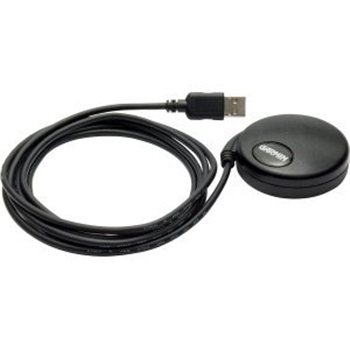 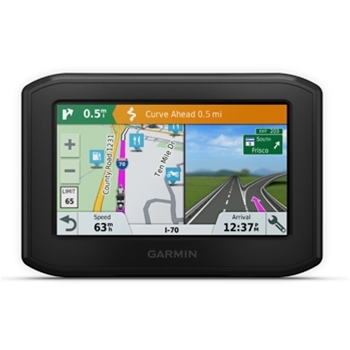 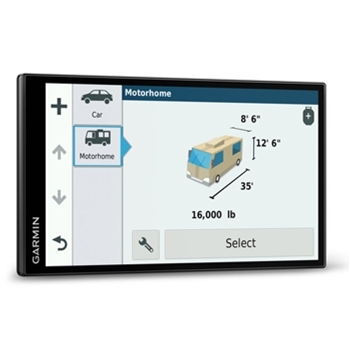 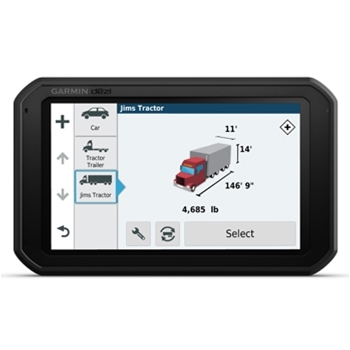 Includes: GPS 18x Receiver with USB connection, 6' of cable and integrated magnetic base. 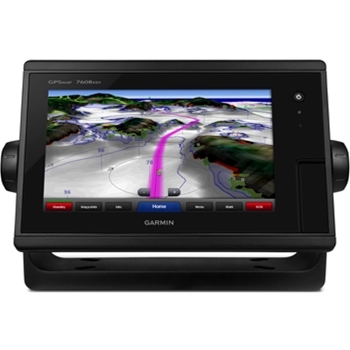 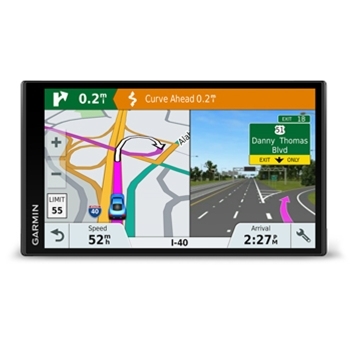 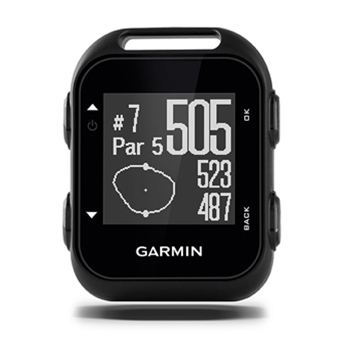 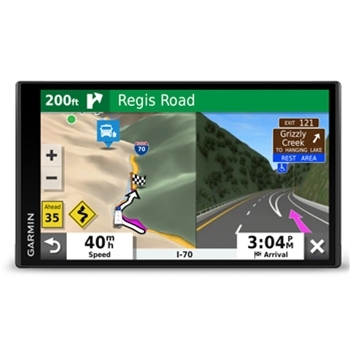 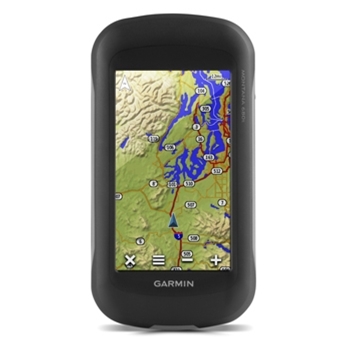 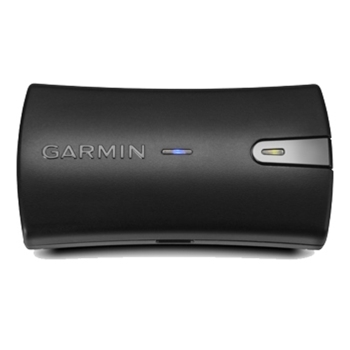 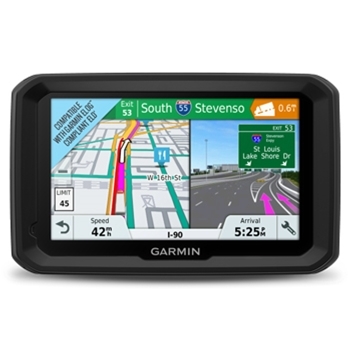 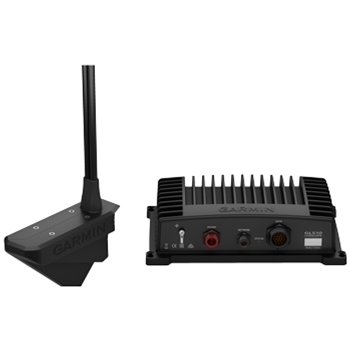 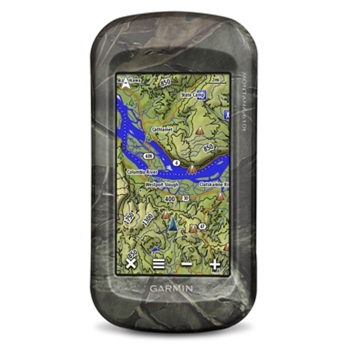 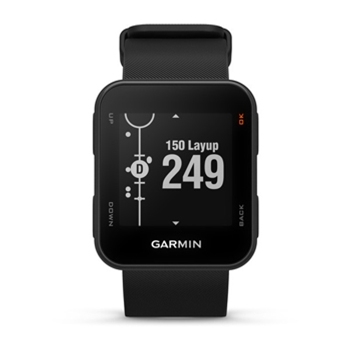 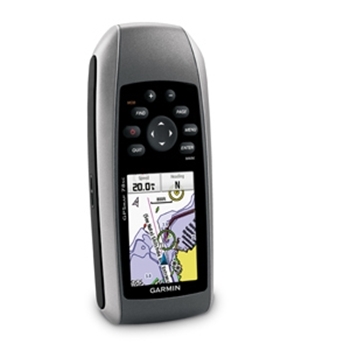 The Garmin GLO 2 GPS and GLONASS Receiver interfaces with your Apple and Android mobile device via Bluetooth. 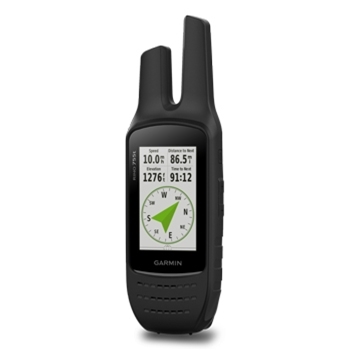 With up to 13 hours of battery life and a position update of 10 times per second, the GLO provides reliable position data wherever your adventures take you.